in what you can accomplish. to changing needs, environments, and expectations. your strengths and opportunities for growth. with family, friends, and peers. to manage fears and build success. and grow through patience and perseverance. Adolescence can present many challenges for teens who are falling behind their peers due to the neurological and developmental lags associated with ASD and ADHD. 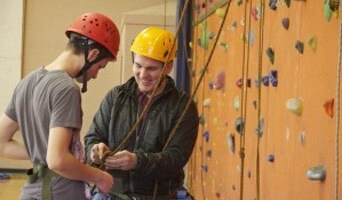 Seven Stars is a premier residential program for teens with neurodevelopmental disorders. Whether diagnosed with a neurodevelopmental disorder to date or not, Seven Stars’ students are those who struggle socially, emotionally and academically. Seven Stars’ treatment model is a revolutionary hybrid. 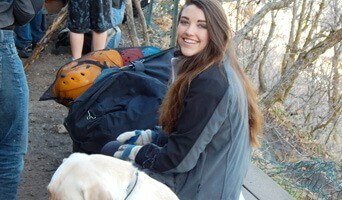 By combining the stabilizing and assessment aspects of a multidisciplinary assessment center, the experiential learning of an adventure program, and the therapy and classroom academics of residential treatment, our program provides a very comprehensive solution for teens struggling with neurodevelopmental disorders. We put it all together into one comprehensive program driven by experienced experts on how best to assess and help your special student. Seven Stars has a sophisticated, evidence based, theoretical and clinical foundation. Multidisciplinary treatment and support is essential for success in treating the neurodevelopmental, learning, psychiatric, communication, emotional, social and behavioral complications associated with Autism Spectrum Disorder. Founded by leading expert Dr. Gordon L. Day, Seven Stars is for teenagers struggling with Autism Spectrum Disorder, learning issues, neurodevelopmental disorders and executive function deficits (ADHD). Seven Stars student adventurers are those struggling socially, emotionally, and academically. 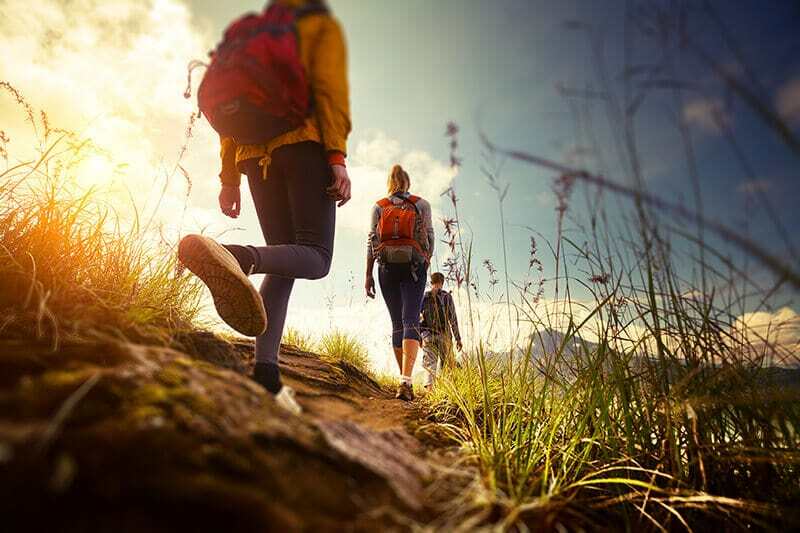 Seven Stars’ outdoor adventure therapy and residential treatment program was built upon the foundation of positive psychology, self efficacy, self determination and cognitive theory. We offer the very best in assessment and strengths-focused treatment for students struggling with neurodevelopmental disorders. Our encouraging, skill building approach helps students develop life and social skills. Seven Stars understands this is a tough decision for families. From the first moment a family calls us, we work tirelessly to understand the situation and find the best possible situation and fit. We invite you to ask questions and check us out. 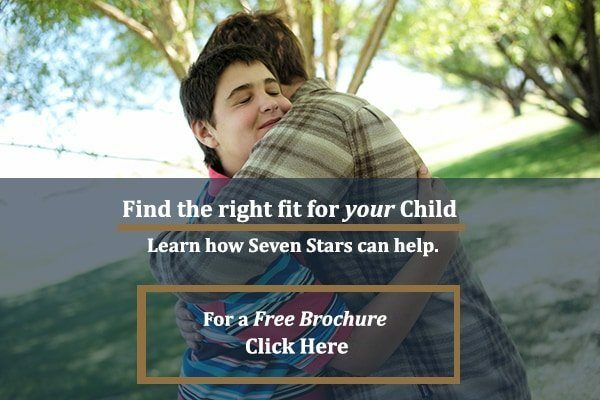 Contact us to see if Seven Stars is a good fit for you and your child struggling with neurodevelopmental disorders. Seven Stars is for families with teenagers struggling with Autism Spectrum Disorders, learning issues, neurodevelopmental disorders and executive function deficits (AD/HD). Our students come to us because they are struggling with the transitional demands of adolescence. Typically, our students want to be successful, but the increasing complexity of adolescence has exceeded their current capacity to manage social relationships, academics, emotions and behaviors. Our students present with many strengths and challenges. Our foundational philosophy is that our students have the ability to succeed if they are given a safe, therapeutic environment that provides the opportunity to practice new skills, build awareness, increase awareness and mindfulness, and build self-efficacy. Success is possible and Seven Stars is here to help every step of the way. We turn challenge into an opportunity for growth and success. 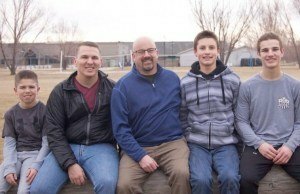 My son has been home since the first part of July. He has completed another season of mountain biking in the fall. He did well and was accepted by his new high school team. He finished his first semester of high school and passed all of his classes. He has a group of friends at his new school and is excelling socially thanks to all of you at Seven Stars. There are still bumps in the road but I believe he has learned how to get through things with better coping mechanisms. Thank you for everything you all did and your patience with my son. Seven Stars an assessment and residential treatment program in Utah adds a consulting Occupational Therapist to the team. Seven Stars Welcomes Occupational Therapist Lori Maughan to the treatment team to assist clients.